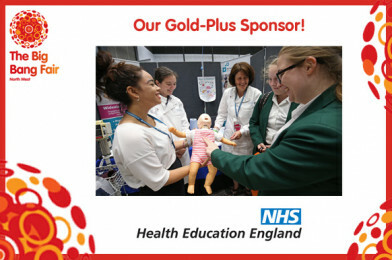 Big Bang North West: Health Education England North West (NHS) – Gold Plus Sponsor! 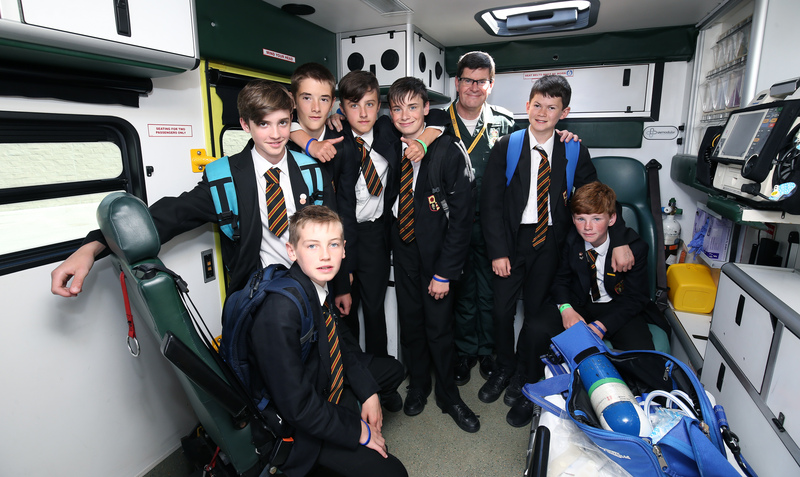 After the amazing success of their Medical Learning Zone in 2016, Health Education England North West (NHS) are returning to The Big Bang North West 2017 as our Gold-Plus Sponsor! Trusts, hospitals, clinics, labs, education centres and services will be collaborating to bring our visitors a real insight into a career in the NHS. Health Education England (HEE) supports the delivery of excellent healthcare and health improvement to the patients and public of England. Working across the North West, they ensure that the workforce of today and tomorrow has the right numbers, skills, values and behaviours, at the right time and in the right place. Label his bones and have your photo taken with ‘Fred’ the skeleton! 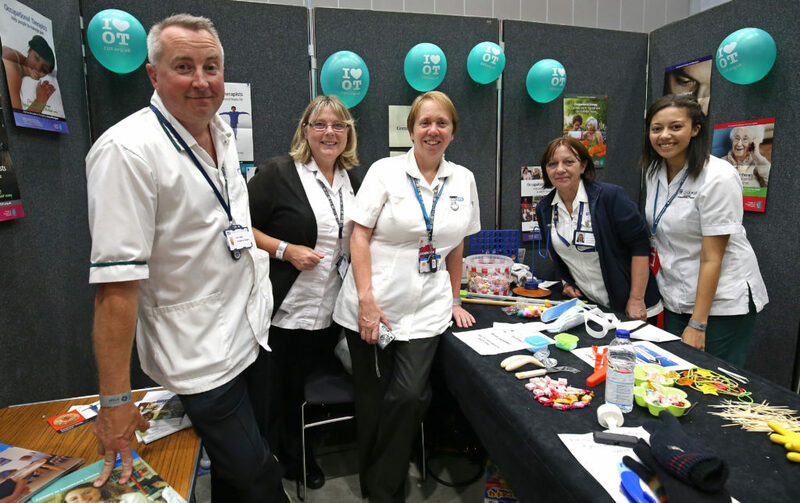 Health Education England North West will give Big Bang North West attendees the opportunity to speak to professionals from physiology, radiography, pharmacy, dietetics, nursing, cardiology, dental, clinical laboratories and more.